Richard D James, aka Aphex Twin looks set to release a new album as images bearing his logo appeared throughout London's Elephant & Castle tube station. 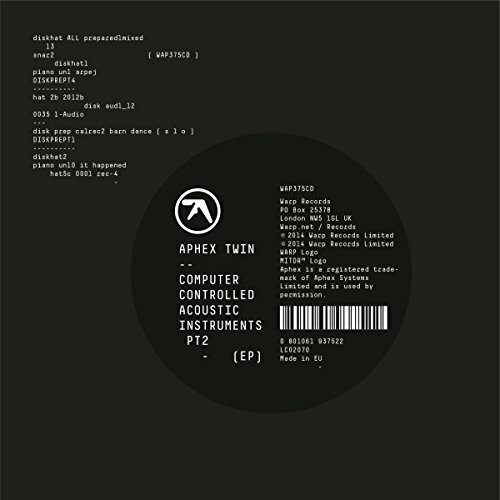 Warp Records have confirmed that the image is a genuine campaign, so now we just have to wait until it drops. 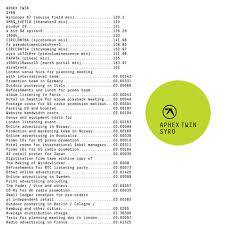 Aphex Twin's last album, Syro, came in 2014 and that was announced with a giant lime green blimp above London. The reason for choosing Elephant & Castle tube station is unknown but it is close to the former bank where James lived in the 1990s, just opposite Ministry of Sound nightclub. While we wait for something new, watch the video for Come To Daddy here.